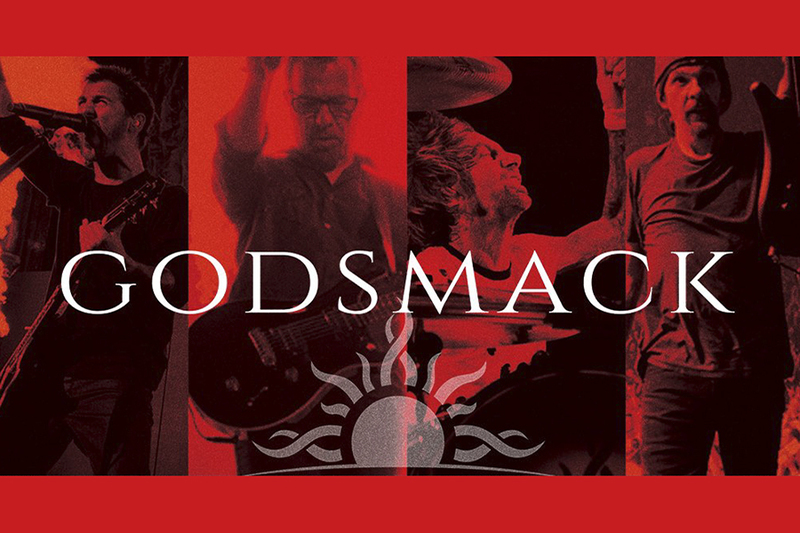 GODSMACK will play Charlotte Metro Credit Union Amphitheatre 7/16 & Red Hat Amphitheater Raleigh 7/17. Tickets go on sale Friday April 12 at 10am at LiveNation.com & via the LiveNation app.Next month, GODSMACK—Sully Erna [vocals, guitar], Tony Rombola [guitar], Robbie Merrill [bass], and Shannon Larkin [drums]–return to the road in the U.S. where they’ll headline a run of shows with special guests VOLBEAT, along with some co-headlining shows with them in Canada. The band have added six additional shows to the previously announced shows, including a July 23 stop at the Beacon Theatre in New York. Tickets for the previously announced shows are on sale now. Presales (including a VIP and fan club pre-sale) for the additional shows begin Tuesday, April 9 at 10:00 AM-Thursday, April 11 at 10:00 PM (all times are local).